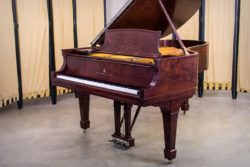 Built in 1968 at the New York Steinway & Sons Factory, Steinway Model M #405950 is in excellent, original condition. Measuring approx. 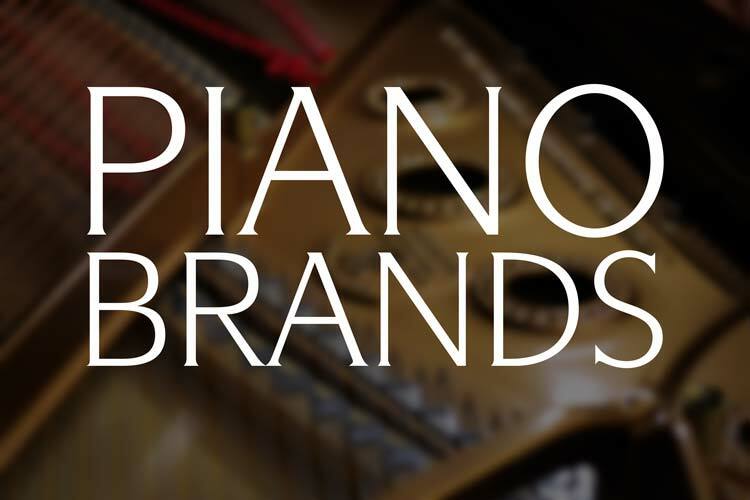 5’7″ in length, Model M Grand Pianos are among the ‘babies’ of the Steinway Grand Piano family. Not to be underestimated, these instruments are a common, welcome sight in homes and institutions all over the world. This piano is in excellent, original condition. The cabinet is finished in a rich satin/semi-satin ebony lacquer and accented by brass hardware. The action features the original parts. The Teflon action components have not developed any of the unwanted clicking that is sometimes seen in pianos of this era. Our piano technicians will go through this piano’s action completing tone and action regulation. This will result in a piano that performs at a high level. The piano’s soundboard is in pristine condition with no pressure ridges or cracks. The soundboard is still tight against the supporting ribs. The hard maple pinblock grips the tuning pins tightly allowing for a stable tuning. 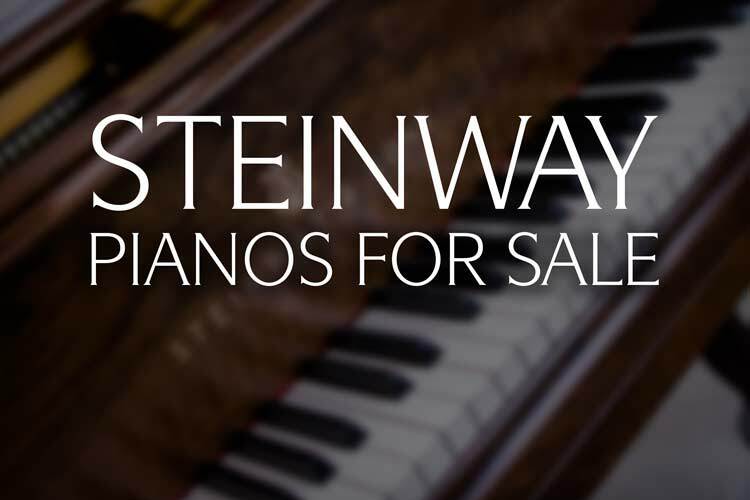 Steinway M #405960 presents a great opportunity for you to purchase and own a Steinway for a mere fraction of what one would pay for a new piano! Contact us today for more information. Founded in 1975 by Master Piano Technician Dennis Chupp, Chupp’s Piano Service, Inc. is proud to carry on that legacy of high craftsmanship. 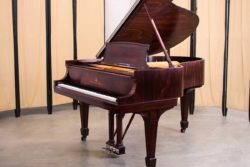 Specializing in the full rebuilding of vintage Steinway grand pianos our work has become the preferred choice of numerous concert venues, performance halls and concert pianists around the world. 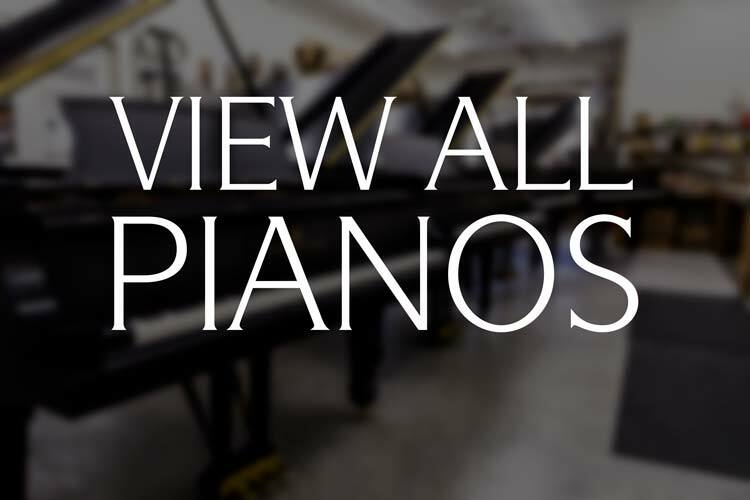 Our piano technicians are expert in the craft of piano rebuilding and do much more than change parts. 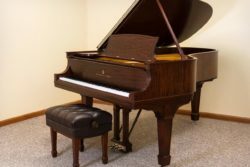 Our main priority is the piano as a musical instrument and we spend a substantial amount of time beyond the norm regulating the action and performing tone regulation to ensure you receive an instrument handcrafted to your specifications. 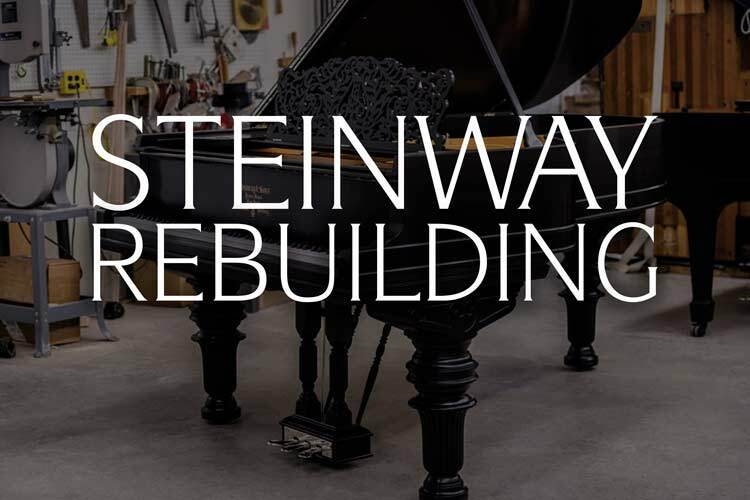 Our rebuilding facility and showroom both feature an uncommonly large selection of fully restored Steinway, brand new Kawai and pre-owned Yamaha pianos for you to play and select from today. We also have a selection of fully rebuilt and in progress Mason & Hamlin grand pianos. Contact us today for a private selection appointment by emailing us or calling us at 888-831-5820. 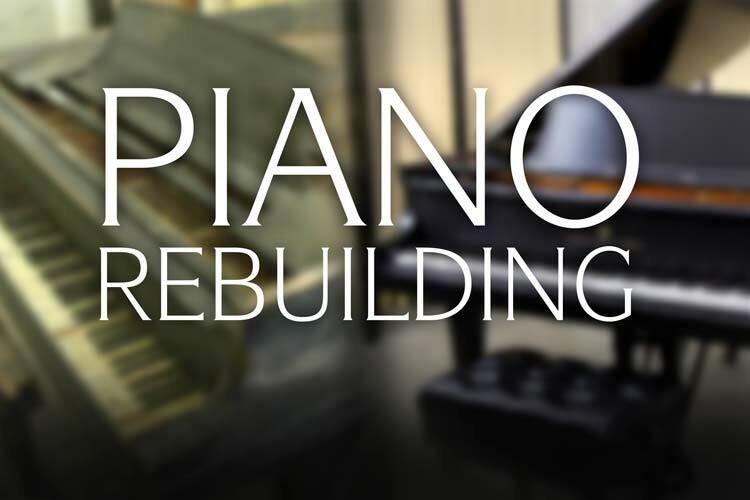 We invite you to tour our Northern Indiana rebuilding facility and visit our piano showroom. Error: Error validating access token: Session has expired on Thursday, 10-Jan-19 19:00:02 PST. The current time is Wednesday, 24-Apr-19 23:45:56 PDT.